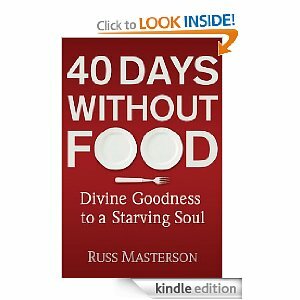 I just read a great ebook, called 40 Days Without Food: Divine Goodness For a Starving Soul. It is by a friend of ours and I was so pleasantly surprised by Russ' literary style and the raw way in which he shared. I realize that could sound like I didn't think Russ had what it takes, but that is not it at all. I just have never had the pleasure of reading anything he wrote and wasn't sure what to expect! One quote that really stood out to me was when he said (in a slightly paraphrased kind of way) that "the fear of mediocrity often drove him while the fear of failure often held him back". This thought has stuck with me as I have pondered how true this has been in my life at times and the lives of some I know. As someone who writes and speaks, there is always a tension between not wanting to bore people to death while at the same time remembering the truth found in Galatians 1:10 that what we do we do ultimately for an audience of One! 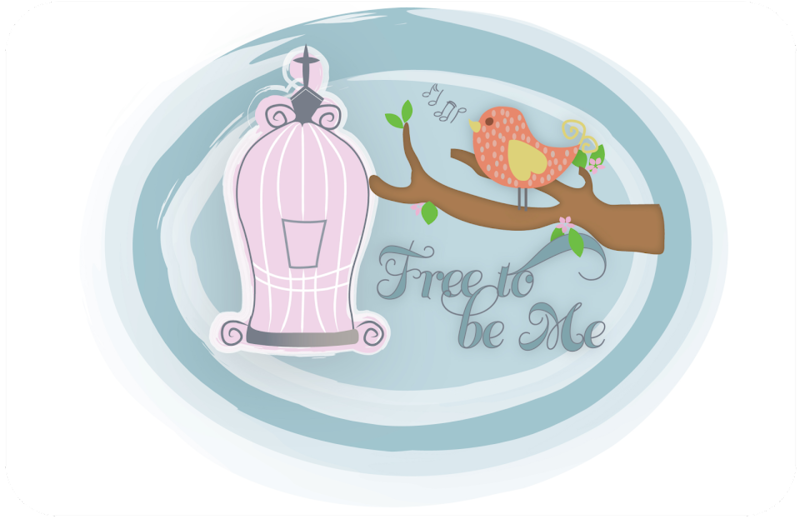 We cannot get caught up in doing anything in order to receive worth and affirmation in an attempt to "be somebody". That is a need that only the Lord can fill in our lives and it is always dangerous to try and fill it in other ways. Interestingly enough, though, the fear of failure can often be a powerful deterrent to stepping out of our comfort zone and obeying that still small Voice. It, again, can be a case of worrying too much about what others might think if we did actually fall flat on our faces. That would be a highly unlikely scenario, but the fear of it can be paralyzing. but only God makes us able to live it. Lord, may I never find myself straining ahead of You trying to make a name for myself to avoid just being an average somebody. May I similarly never find myself refusing to step out of my comfort zone and do what I feel You are encouraging me to do because I fear I may be unsuccessful! Fear of mediocrity and fear of failure are terrible motivators to attempt anything of lasting value!! Reminds me of that advice from Jane Claire. Something along the lines of: if you find you are doing something thinking, "I'm afraid if I don't do this...", then you have the wrong motivation. Fear is not a good guide for planning our lives. Love you friend! I love the way you speak the truth.